Sound (and therefore also of music ) consists of wave motion. 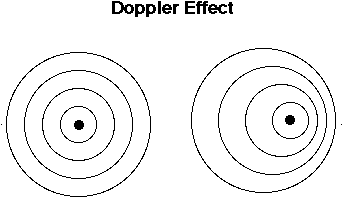 If the source of the sound ( as a speaker) is in motion , then this creates a doppler effect. In the direction where the source goes to the sound waves , they pressed into each other ( shorter wavelength) and the sound waves are stretched on the opposite side . A shorter wavelength means a higher pitch and a longer wavelength lower pitch . The effect of a rotating speaker (as applied in Leslie speaker , and known by the Hammond organ ) is that you can hear a reciprocating movement sound, from high to low and back again. A rotary effect simulates the Doppler effect of a rotary speaker. 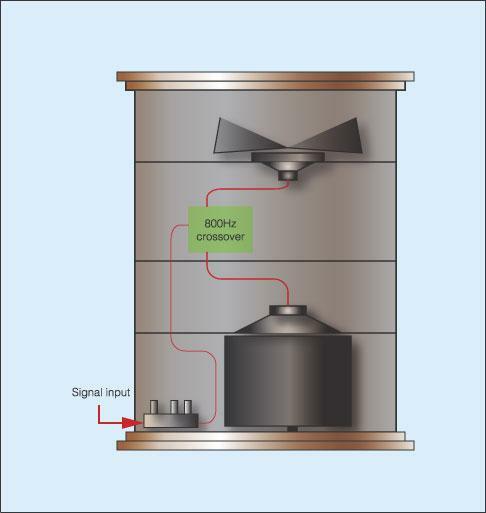 Similar to : rotating siren for example an ambulance. Apart from the pitch that raised and lowered the volume goes up and down from hard to soft . You can , moreover, with the correct speed rotary speaker also create other effects, namely the effect of a flanger, phaser , vibrato, chorus . These effects are all highly related. A tremolo effect is a guitar effect that the makes the volume ( dynamics) of your guitar sound louder and softer. That means, successively harder and softer : up, down , up, down , up, down , etc. This creates a zeek characteristic sound which is widely used to create a ‘vintage’ ( ‘old’ ) guitar sound.